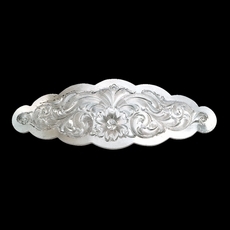 Custom Belt Buckles, Cowboy Gear & More! 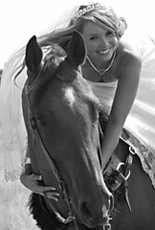 Gold Mountain Trading is dedicated to providing an extraordinary shopping experience with premier customer service, as well as only the highest quality products. 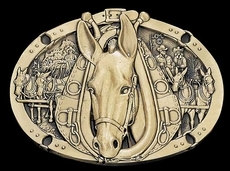 If you have any questions about Gold Mountain Trading, our heirloom quality belt buckles, or would just like to have personal assistance to place an online order, feel free to contact us at (800) 474-9111 and one of our friendly, experienced cowboys or cowgirls will be happy to assist you. 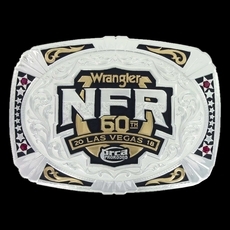 Thank you for choosing Gold Mountain Trading as your belt buckle and western merchandise resource!